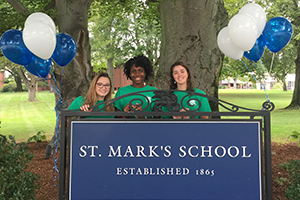 The driving force behind St. Mark’s continued success is its outstanding faculty, a diverse group of skilled and committed men and women who appropriately challenge and support students. On the one hand, our teachers hold students to high standards both inside and outside the classroom. At the same time, these talented educators use the best creative and sensitive strategies to help students reach those high standards. 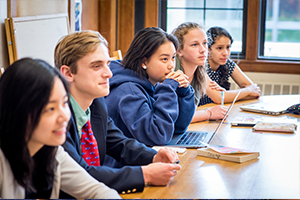 We are blessed as well with an outstanding group of students, committed to learning, eager to engage others, possessing a broad range of talents, and drawn from around the country and around the world. Supporting both faculty and students is a talented caring staff. Much of life at St. Mark’s takes place under one roof, in our Main Building. 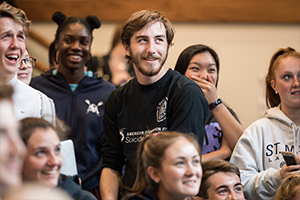 That distinctive feature — combined with our small seminar-style classes, a student body of 360, and the variety of connections students and faculty make in the classroom, on the athletic field, on the stage, and in the dormitory — creates an extraordinary sense of community, which visitors to our campus comment upon again and again. We talk together about values at St. Mark’s and we explore spiritual questions. We take ourselves seriously, but we also have a lot of fun. 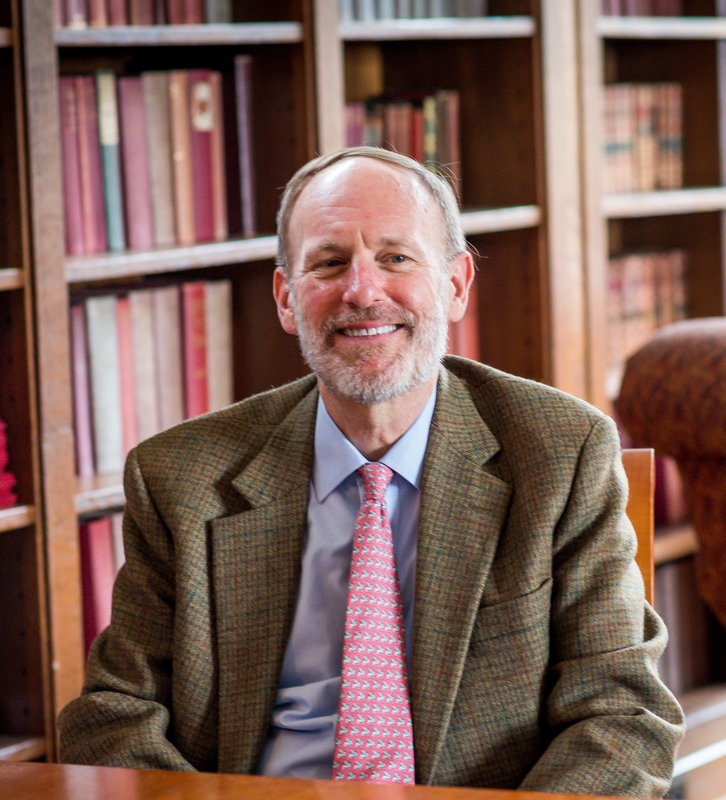 I feel particularly privileged to be leading St. Mark’s because of my own history with the school. A graduate of the Class of 1974, my life was enriched profoundly by relationships with talented caring faculty and fellow students. 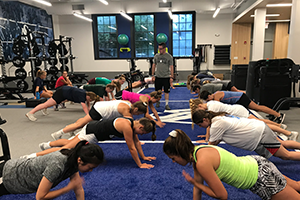 I am very proud of the ample evidence I see every day that current St. Mark’s students are having an equally rich experience. If you are just getting to know St. Mark’s, we hope this website will pique your interest, prompting a desire to visit. 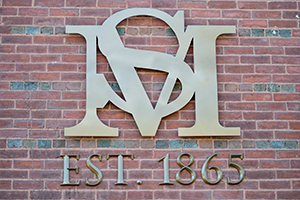 If you are already a member of the St. Mark’s family, we hope this website provides the information you need to stay current, helping you to feel very welcome in Southborough. Read more about the team that keeps our school running. 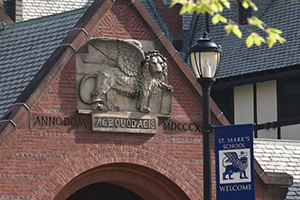 A full profile on everything about St. Mark's.